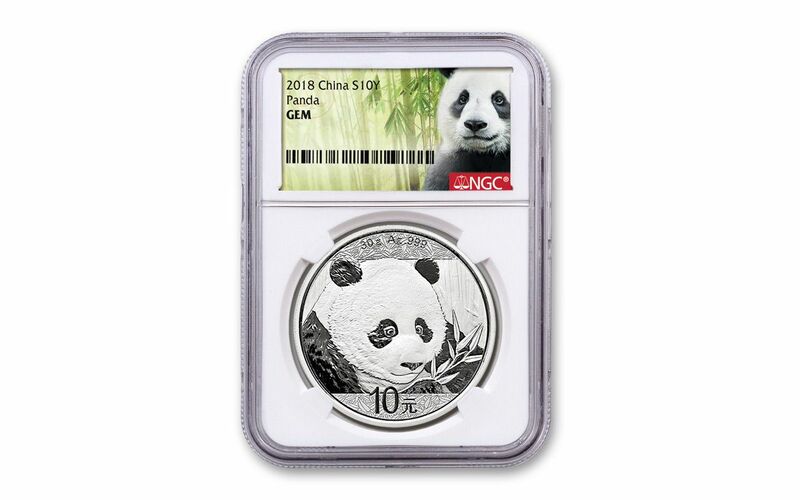 CERTIFIED GEM UNCIRCULATED-- Your coin will be inspected, certified and graded Gem Uncirculated (Gem Unc) by Numismatic Guaranty Corporation (NGC). 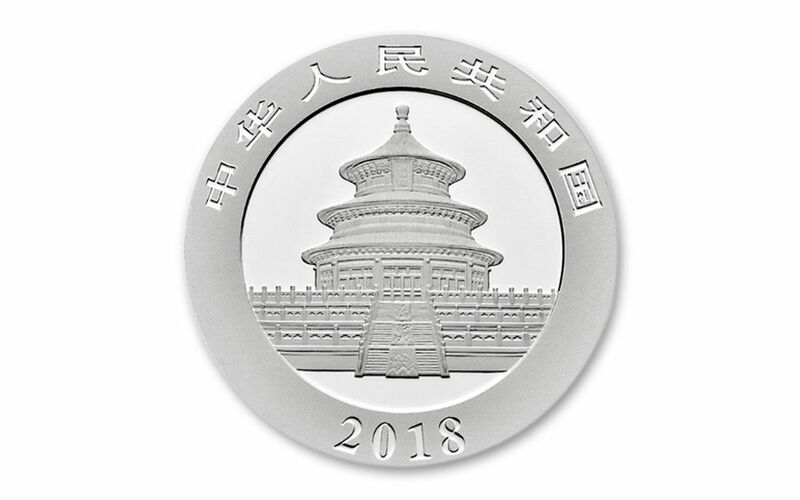 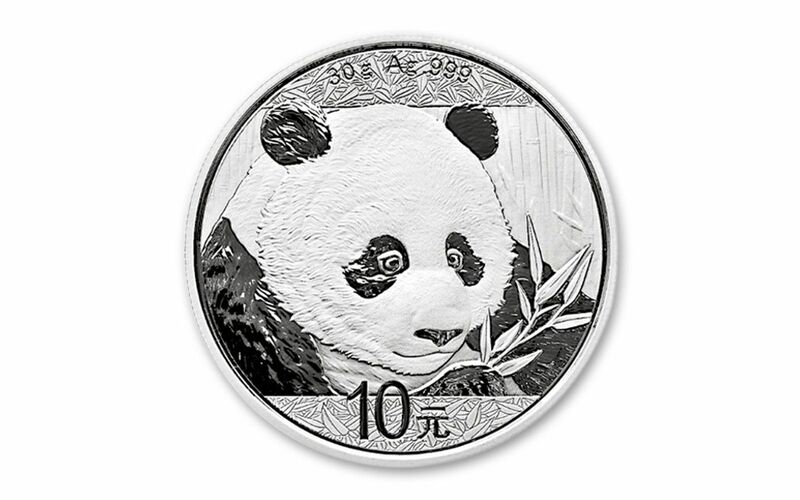 This distinction means your 2018 30 Gram Silver Panda is the product of a superb strike, placing your coin firmly among the elite of the run! 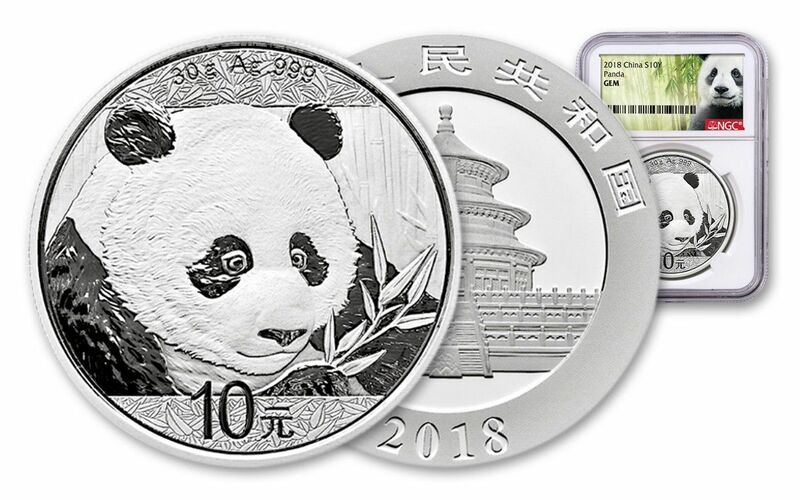 In addition, your Silver Panda will be sonically sealed in an acrylic holder with a special giant panda label, giving you the best in protection while granting clear sightlines into every beautiful detail.